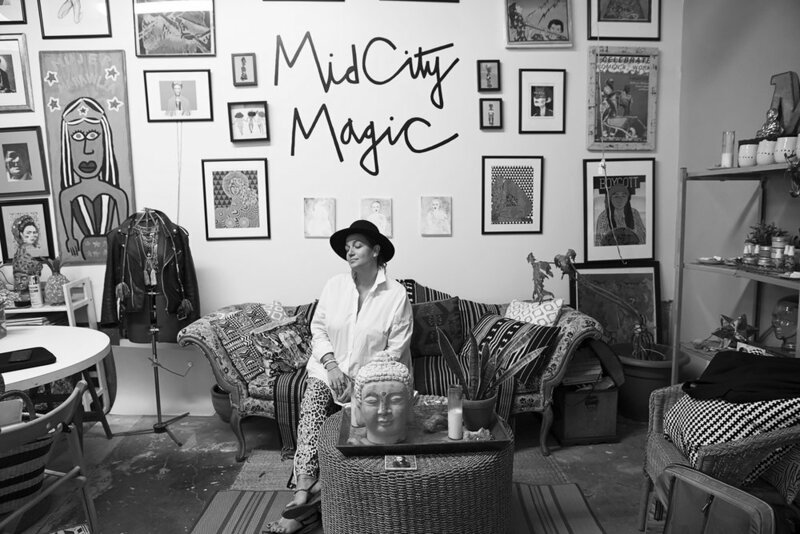 Melinda Alexander, aka Mumu Mansion, sat down with Samantha Paige to speak about love, self-healing, parenting and the gift of learning from life’s most challenging moments. Melinda is an all-around lover, mother, healer and social activist who does women’s work in many forms to heal herself and others. She is dedicated to learning from the internal and external conversation about life, while vulnerably and boldly welcoming thousands on her own personal journey. Following the birth of her son and a painful divorce, she revolutionized her life and created a broad platform to show the possibilities born with the willingness to learn from what is not working. Melinda proved to herself that she had the power within to work through anything if she stayed open to extracting the information, and thereby evolution, found in even the most difficult moments. This candid conversation touches upon love, healing, parenthood, race, divorce, trauma, the beauty in the discomfort and the power of transforming pain. For more information on Melinda Alexander’s powerful work, please visit melinda-alexander.com and @mumumansion on Instagram.